Zenport Universal Tool Pouch HJ249 with Sharpener Pocket. Constructed of durable nylon. 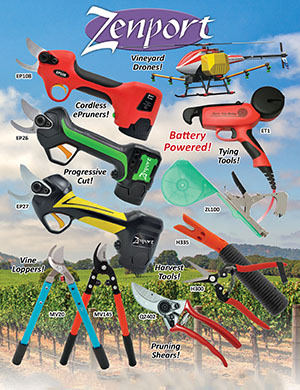 Universal design fits hand pruners and folding saws. Easy to carry using metal clip or belt loops. Front pocket for sharpener storage.